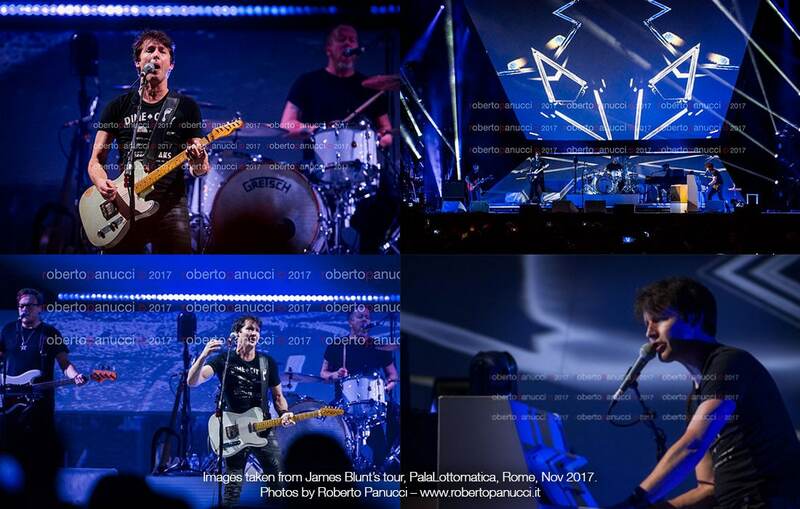 Images captured from James Blunt's tour last year by photographer, Roberto Panucci, at the PalaLottomatica arena in Rome, Italy. 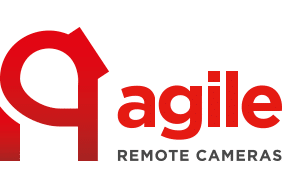 The ARC360 PTZ cameras were used on this tour, providing live images for the large screen on stage. Here are a few great images from James Blunt’s tour last year, captured by photographer, Roberto Panucci, at the PalaLottomatica arena in Rome, Italy. The ARC360 PTZ cameras were used on this tour, providing live images for the large screen on stage – one camera was placed by the piano to capture images of James, with another ARC360 in the centre of the stage next to the drums.